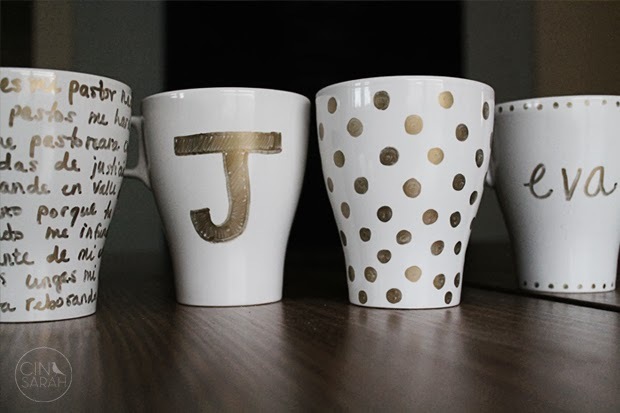 If you have a pinterest account chances are you've seen these all over! 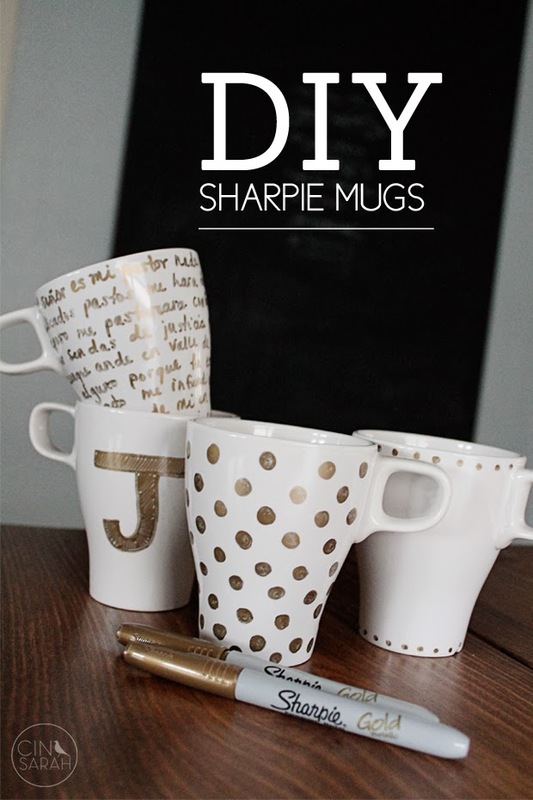 I am probably one of the last people to board the sharpie mug diy train. After I had Levi I stopped crafting. Having a newborn on top of two kiddos is exhausting and left me with no time or energy to do anything crafty. Well it's been almost a year (ahh my baby is turning one!) 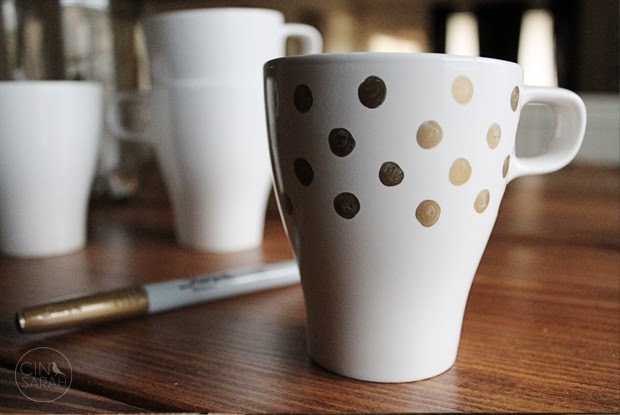 and I FINALY feel like I'm getting back to my crafty self. 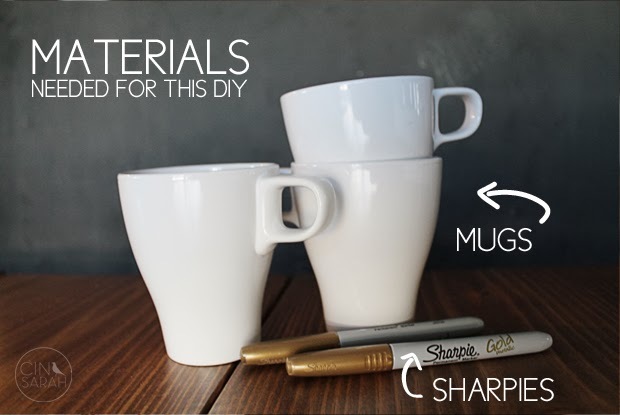 Have you made a sharpie mug? love the one with the psalm. is that one yours? These are great! 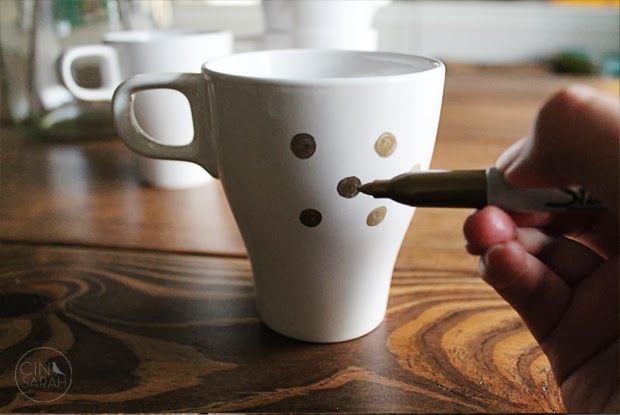 I tried this, though, and the sharpie seems to be coming off already after washing the mug once. Any suggestions?